By buying this product you can collect up to 22 loyalty points. Your cart will total 22 loyalty points that can be converted into a voucher of $2.20. 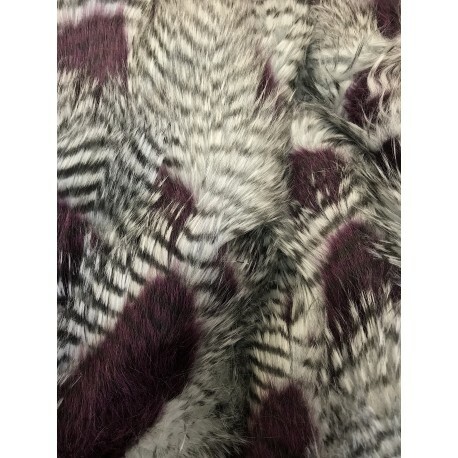 Feathered Faux Fur is a unique type of fur that is two tone in color with a background color accompanied by feather like fur on top. The width of the fabric is 62 inches and has a pile length of 2 inches. 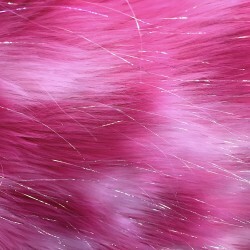 Feather/Feathered Faux Fur is very durable, unmatched in warmth, and very easy to take care of. Perfect for Fur Coats, Fur Clothing, Clothing Accessories, Boots, Bags, Blankets, Throw Blankets, Bed Spreads and so much more.